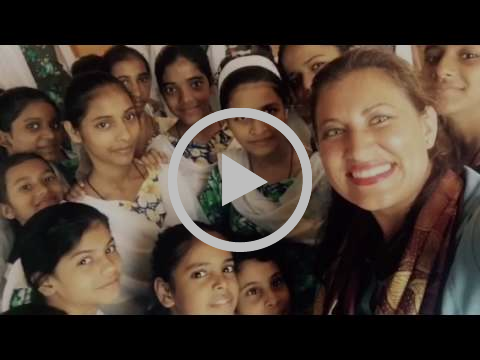 Grab a tissue, take a seat and get into your zone to watch this empowering video showcasing Dreams Soar’s emotional visit to the all girls orphanage in India! 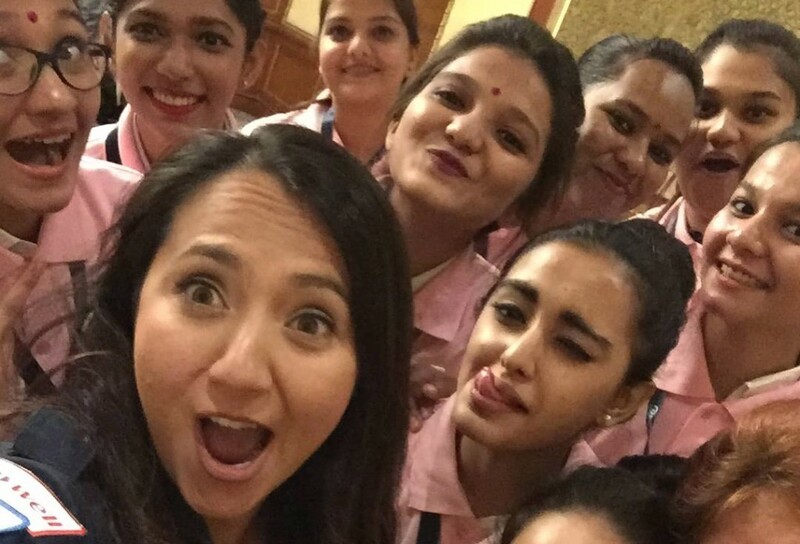 Check out this interview with Shaesta conducted by Reema Lokesh, editor of the Indian Express Group at a Women in Aviation International (WAI) India chapter event on July 17 in Mumbai! 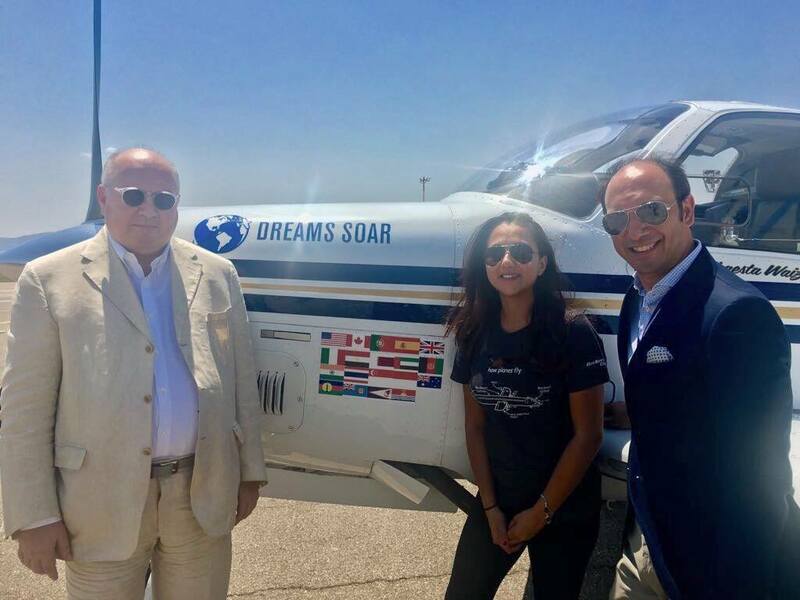 The Civil Aviation Authority of Thailand, ICAO and Pacific Regional Offices hosted a wonderful outreach event supporting the Dreams Soar mission. This event launched a pre-recorded keynote speech by Shaesta sharing her story and highlighted the diverse world of STEM through our #STEMsoars campaign. 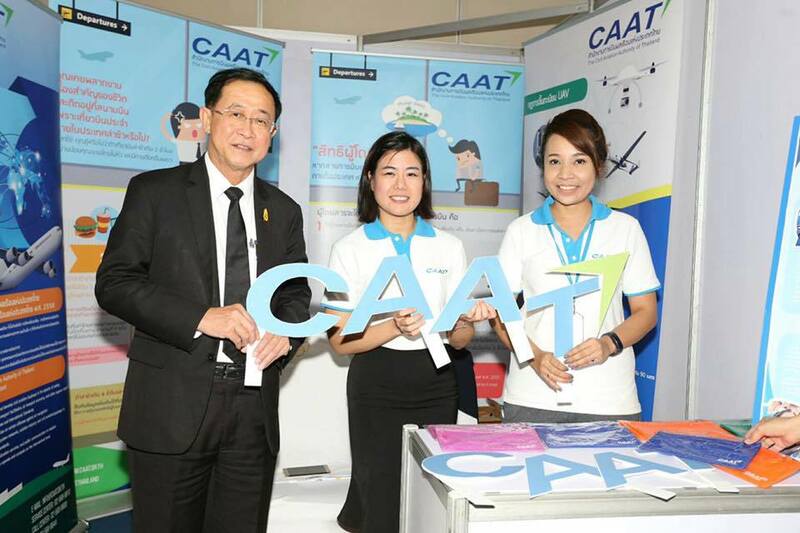 Attendance involved Thailand’s Minister of Transport, the Hon. Arkhom Termpittayapaisith, a large group of girls and women among various dignitaries and students. 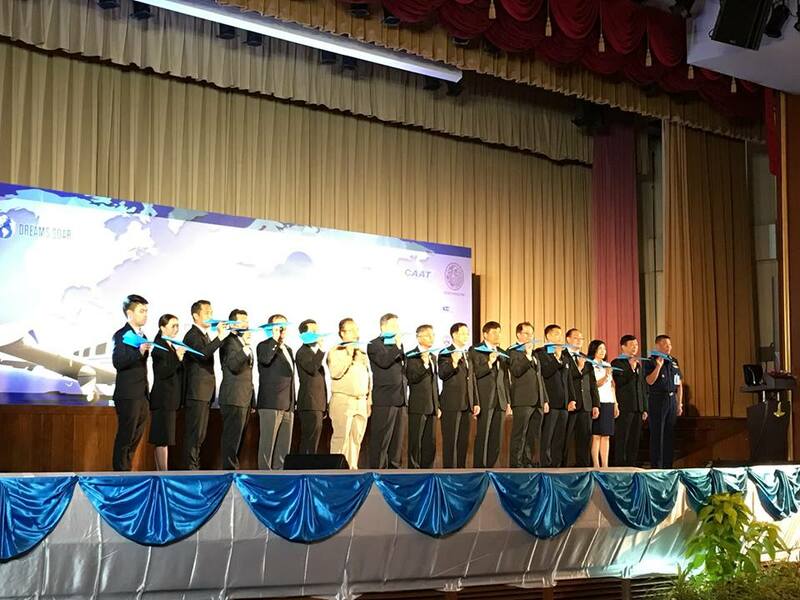 We applaud the team in Bangkok for making this outreach effort successful and well received! 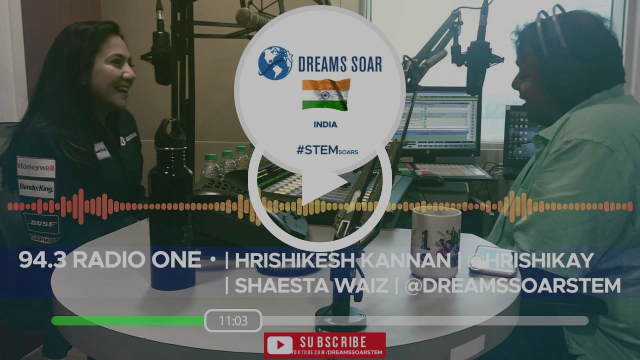 Check out this video where Shaesta sat in with Indian radio personality, Hrishikesh Kannan, and discussed different aspects of our mission, and also answered questions from callers. 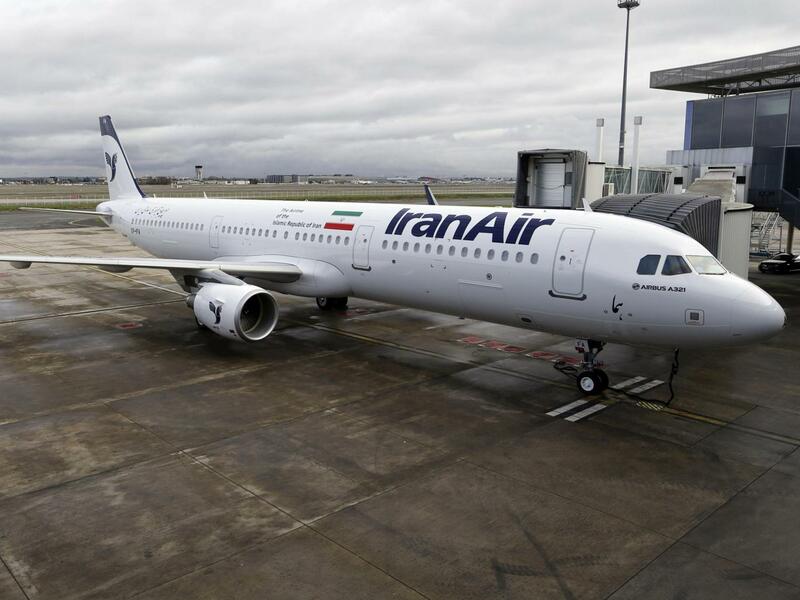 Congratulations to Iran Air for appointing their newest CEO! At 44 years old, Farzaneh Sharafbhani is the airline’s first female chief executive officer. She is the former transport minister of Iran and holds a PhD in aerospace engineering. Good luck Dr. Sharafbhani! We know you will do great! Check out this article published by Elisabetta Puggioni and Carlo Dedoni recapping Shaesta’s short stop in Italy! 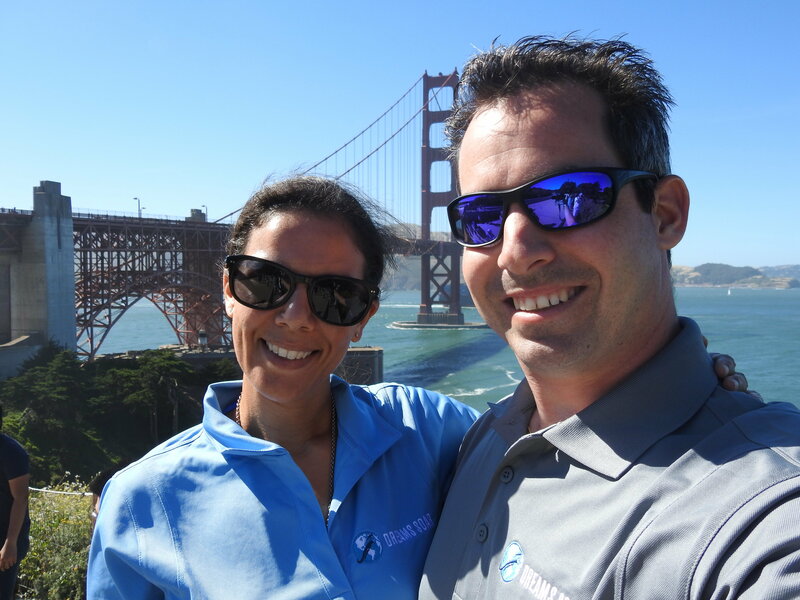 Thank you Elisabetta and Carlo for featuring Dreams Soar. Grazie mille! 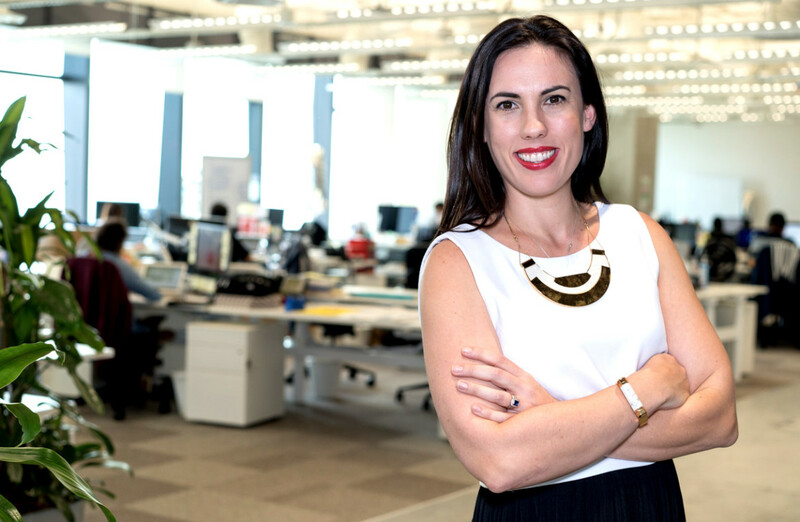 Clair Deevy is currently the Head of Economic Growth Initiatives at Facebook. She has over 15 years worth of experience dealing with communication and corporate social responsibility specializations. Clair has worked her way through the ranks in Australia and has made it to a global position, working for companies such as Microsoft. With a colorful background in fundraising, awareness building, entrepreneurship and technology, Clair dedicates much of her time to volunteer with programs such as Women in Technology. Women in Technology aims at inspiring at-risk girls, also from low income households, to pursue careers in male dominated fields. We honor you Clair. You inspire us! 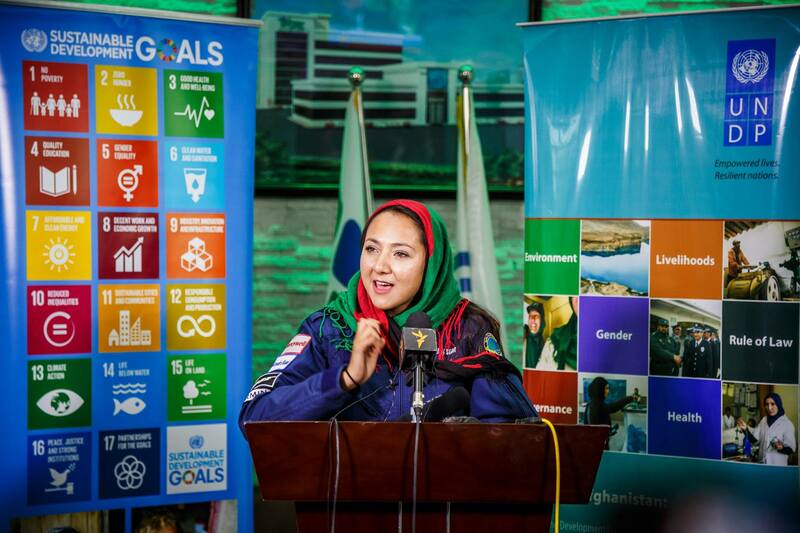 On her recent historic return to her home country of Afghanistan, Shaesta appeared at a gathering of over 200 schoolgirls from the Kabul area, an event organized jointly by the UNDPAfghanistan and the Kabul Department of Education. Waiz shared her inspiring story with the children how she had achieved her ambitions as the daughter of an Afghan immigrant. Check out the entire photo album on our Facebookpage! Girl Scouts added 23 new badges which are focused on science, technology, engineering and math. This is the largest amount of badges added in the last decade for Girl Scouts of America. New programs were added that teach basic programming and prototype building for younger scouts in kindergarten and first grade. For young women, programs involve algorithms and artificial intelligence. There are also badges for race car and aviation design using GoldieBlox kits. Fly in Style with the Dream Team – Order Your Official Dreams SoarApparel Today!